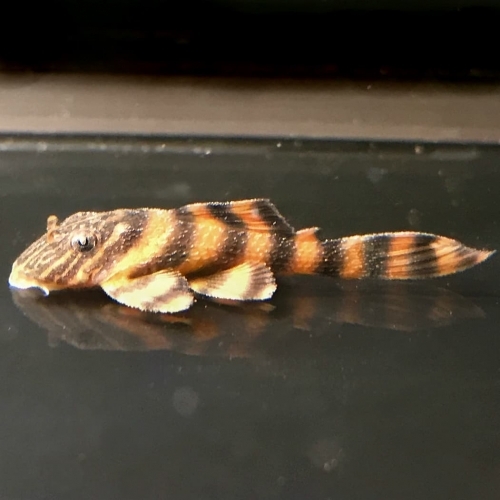 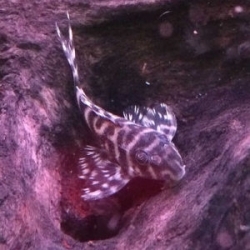 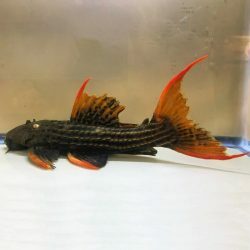 Panaqolus Pleco (panaqolus sp L397) is a very peaceful fish, suitable for community tanks and can be kept with Discus , as well as other bottom-dwelling fish. 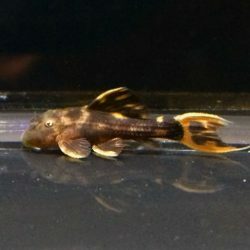 Panaqolus plecos are wood eaters. 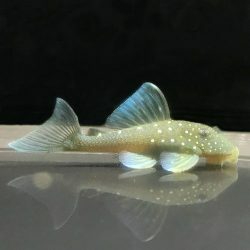 A good supply of driftwood is necessary. 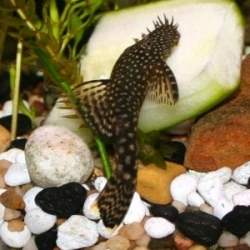 These plecos will also eat cucumber, lettuce, zucchini, etc. 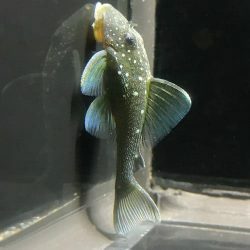 as well as algae and sinking pellets.